Kansas City, Mo.—Kansas City’s love affair with college basketball couldn’t be more obvious than during the month of March, as the city prepares to host postseason play for three organizations: the Mid-America Intercollegiate Athletics Association (MIAA), the Big 12 Conference and the National Association of Intercollegiate Athletics (NAIA). 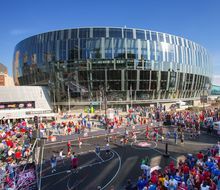 Kansas City and Independence roll out the red carpet every March, hosting more college basketball games than anywhere else in the country. In 2016, the total comes to 90 teams and 85 games in just 15 days. 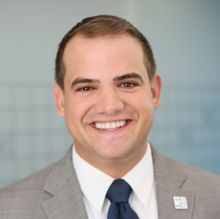 Visit KC, Kansas City’s hospitality and tourism organization, estimates the combined economic impact of the championships to be more than $19.6 million. Highlights of each event follow. This is the Championships’ 14th consecutive year in Kansas City. The four-day event has an estimated economic impact of $2.2 million. A century old, the Kansas City-based MIAA is a NCAA Division II Conference made up of 14 institutions in Kansas, Missouri, Nebraska and Oklahoma. More than 80,000 area alumni attended these schools, six of which are within a two-hour drive of KC. Sixteen teams (eight men’s and eight women’s) will vie for the conference’s two titles in a single-elimination, 14-game tournament format. Tickets are now on sale. 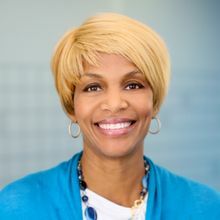 Fans can call 800-745-3000, go online to Ticketmaster.com or purchase through area Ticketmaster outlets, including the Municipal Auditorium box office. The KC Tournament Pass is available for $65 per person. Single-session tickets can be purchased for $20. Student/youth tickets ($5) will be available only at the Municipal box office during the event. For more information, visit themiaa.com. Kansas City hosts the Men’s Championship in 2016 for an unprecedented 15th year. This marks the eighth time Sprint Center will serve as the host venue. Slated to return to Kansas City through 2020, the estimated economic impact of the Men’s Championship is $13.3 million. 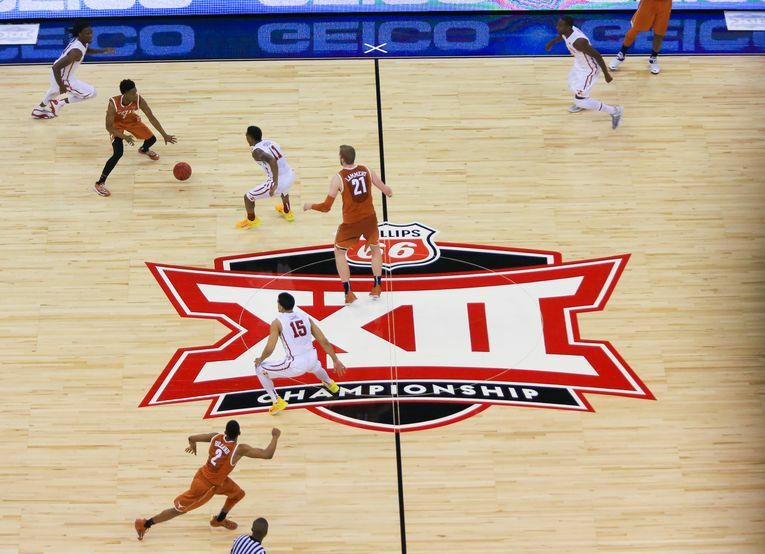 The Big 12 Conference is comprised of 10 universities—Baylor, Iowa State, Kansas, Kansas State, Oklahoma, Oklahoma State, TCU, Texas, Texas Tech and West Virginia. 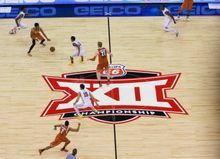 The Big 12 is an NCAA Division I intercollegiate athletics conference that encompasses five states with more than 38 million people within its geographic footprint. The single-elimination tournament is regularly one of the country’s most-anticipated postseason competitions. Nine of 10 squads in the Big 12 have been ranked or received votes in the top 25 this season. Games will be televised on ESPN, ESPN2 and ESPNU. Click here for the complete schedule. Special events include the Big 12 GameDay fan experience on Grand Boulevard, spirit rallies inside the Power & Light District and Kansas City’s Big 12 Run. For more information, visit the Official Kansas City Fan Information Site at VisitKC.com/Big12Basketball. As college basketball’s oldest national championship, the men’s tournament returns to Kansas City for the 71st time in 2016 (1937-1943; 1945-1975; and 2002-present). Attracting thousands of fans over its seven-day stretch, the anticipated economic impact of the NAIA tourney is $2.6 million. The NAIA is comprised of nearly 300 accredited small colleges and universities in North America. The competition will host 32 teams in a 31-game, single-elimination format. The field of participants includes 17 automatic qualifiers, one host berth and 14 at-large bids. Tickets are still available. Single-game tickets start as low as $5 per person and all-tournament passes begin at $75. Purchase tickets at NAIAHoops.com/downtowntix, the Municipal Auditorium box office or by calling 816-595-8142. Use code “NAIA Downtown” to receive $5 off adult tickets and $3 off student tickets. Special events include Stand Up For Cancer (March 18), DST Family Day (March 19) and Military Service/First Responder Night (March 21). Returning in 2016 is the NABC-NAIA Shoot & Slam, presented by US Bank, a three-point and dunk contest presented by US Bank on March 19. For more information, visit naiahoops.com. March 16-22, Silverstein Eye Centers Arena, Independence, Mo. Now in its 36th year overall, this is the second-straight year that Silverstein Eye Centers Arena will host the Championship. The anticipated economic impact of the NAIA tourney is $1.5 million. Tickets are still available. Single-game tickets start as low as $6 per person and all-tournament passes begin at $78.50. Purchase tickets at http://bit.ly/1KBml1j or call 800-745-3000. The NAIA Women’s National Championship will be held March 16-22 at the Silverstein Eye Centers Arena in Independence. To learn more, click here. Basketball fans will have plenty to do Downtown between games. Here’s a look at major events happening during the time frame. Wednesday, March 9: 3 to 7 p.m.
Thursday, March 10: 2 to 7 p.m.
Friday, March 11: 2 to 7 p.m.
Saturday, March 12: 10 a.m. to 5 p.m.
March 9-12 – The Miller Lite Basketball Fan Fest presented by Sports Radio 810 will feature a free, all-day party at the KC Live! Block in the Power & Light District. The party includes contests, live entertainment, team pep rallies, giveaways and basketball watch parties on a 250 square-foot, high-definition video screen. Fan Fest is free to attend and open to all ages (21 and older after 9 p.m.). More info at powerandlightdistrict.com. Wednesday, March 9: 4 to 6 p.m.
Thursday, March 10: 2 to 6 p.m.
Friday, March 11: noon to 6 p.m.
Saturday, March 12: 2 to 5 p.m.
March 12 - Kansas City’s Big 12 Run will take place on Saturday, March 12, at 10 a.m. Set in the heart of Big 12 Country, the 5K/12K course will wind around downtown Kansas City through the Power & Light District. The overall male and female winners will receive free gas from Phillips 66 and be recognized at Championship final. Strollers are welcome for the 5K portion of this family-friendly event. More info at kcbig12run.com. All month long – The College Basketball Experience (CBE) and National Collegiate Basketball Hall of Fame will host extended operational hours during the month of March. Show your Big 12 ticket at the CBE Box Office inside the Sprint Center lobby and save $2 on regular admission, March 9-12. For a complete schedule of extended hours, go to collegebasketballexperience.com. (This offer cannot be used with other available CBE discount offers for admission).